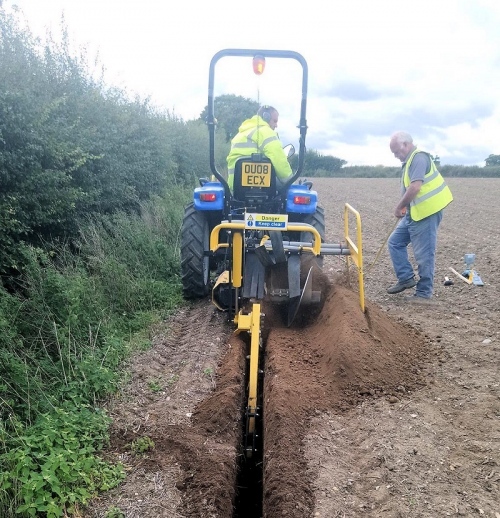 At present the provider’s Fibre-to-the-Home (FTTH) network has already created well over 5,000 connections (live customers) across remote rural parts of Lancashire, Cheshire, Cumbria, Essex, Norfolk, Suffolk and Yorkshire. The progress is thanks in no small part to B4RN’s tireless army of volunteers, who have helped to build the network (usually in exchange for shares instead of cash) in what would otherwise be an economically unviable area. The model they’ve adopted also relies on local landowners (e.g. farmers) being generous and agreeing to waive their right to payment under a wayleave (access) agreement, which enables the optical fibre to be affordably dug through their land. As a registered Community Benefit Society (CBS) any profits they make will only ever be distributed back into the communities they serve (i.e. helping to expand the network). B4RN’s approach also encourages a strong degree of community engagement (i.e. getting locals to help build their own fibre), which in turn fosters impressively high levels of take-up and often in a very short space of time (65% was the last average we saw). As a result they’re rarely worried about competing directly with the likes of Openreach (BT), particularly with an unlimited 1Gbps service only costing £30 per month. The good news is that B4RN, which currently employs a 30 strong team of general staff and engineers, now intends to harness some of the Government’s recent initiatives and funding structures in order to fuel a new phase of expansion. In order to support this they’re looking to create a further 20 jobs. “Recent government initiatives and funding structures are enabling us to expand rapidly. There is a very strong demand for our network to extend to further communities that, because of their location, will never receive decent broadband from other suppliers. We are now looking for additional team members to enable these communities to become part of B4RN. 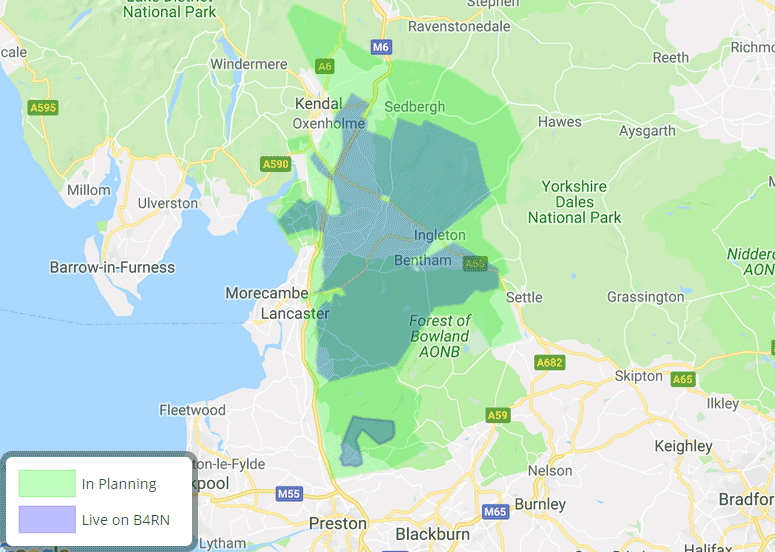 By the sound of it all of the new hires will go toward supporting their expansion across the North West of England and you can get a good idea of the current plans by looking at their Coverage Page, which lists all of B4RN’s live, on-going and future community deployments. Admittedly there has been a recent bump in the road after the Government decided that B4RN, as well as other CBS based broadband operators, were no longer eligible to benefit from any tax breaks or other support afforded by the Enterprise Investment Scheme (here). This is because HMRC deemed their approach to be “fundamentally uncommercial” (i.e. not setup to make a profit), which was kind of the point. Luckily B4RN have almost outgrown the EIS and so its loss will not come as a significant blow, which appears to have been reinforced by today’s announcement. The provider will continue to grow and expand for the foreseeable future. Seriously great work by all the volunteers and staff at B4RN. Great to see their hard work now being supplemented by salaried employees. Also good to see DCMS supporting such initiatives through their LFFN. 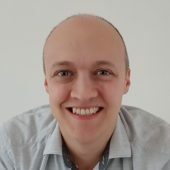 A shame that HMRC took a (short-sighted?) decision to withdraw EIS tax relief from smaller personal investors. I would have thought it very much in HMRC’s and DCMS’ favour to have community investment in community fibre deployment. Their argument about it being ‘fundamentally uncommercial’ appears to conflict with the raison d’etre of SEIS/EIS — i.e. to encourage risk capital in areas where the traditional players have failed to go. While investment in B4RN today might be less risky than it was six years ago, it’s neither risk-free nor fundamentally uncommercial in my view. In fairness to HMRC I think the terms of the EIS did not match what was happening. They didn’t withdraw it on a whim. I do think a replacement aimed exactly at BARN style projects would be a good thing and failing to do that would lead to just criticism. Community projects may be the best and cheapest way to deal with some of the tricky last areas.